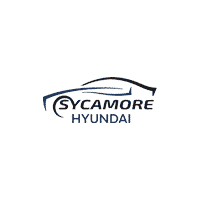 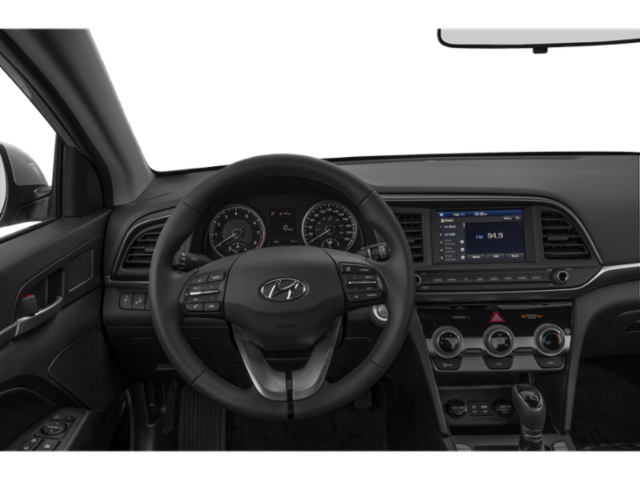 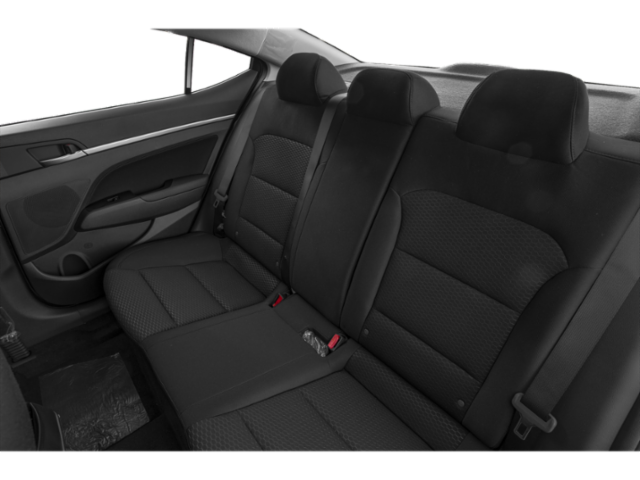 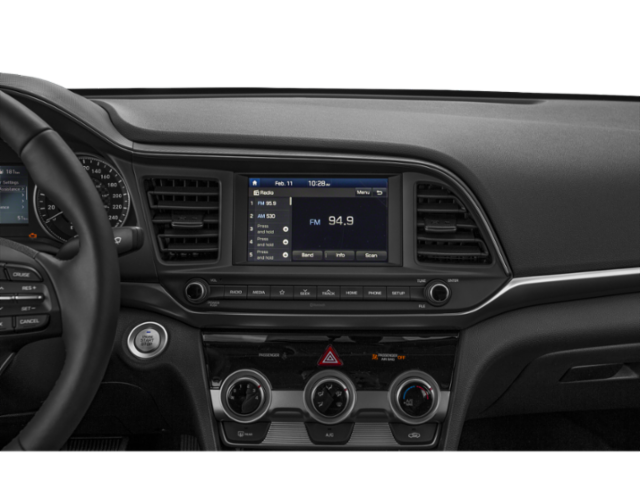 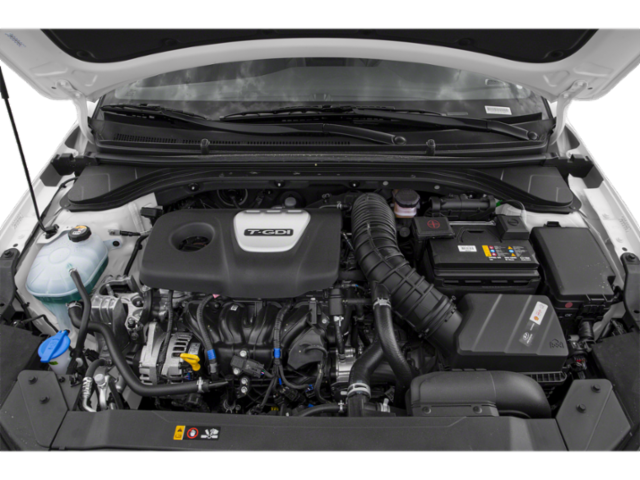 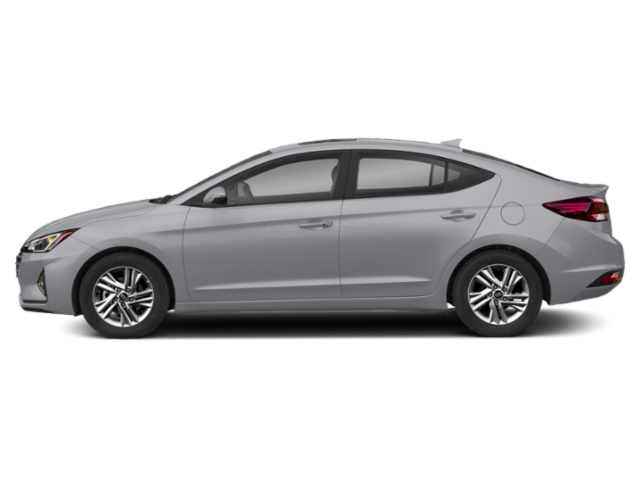 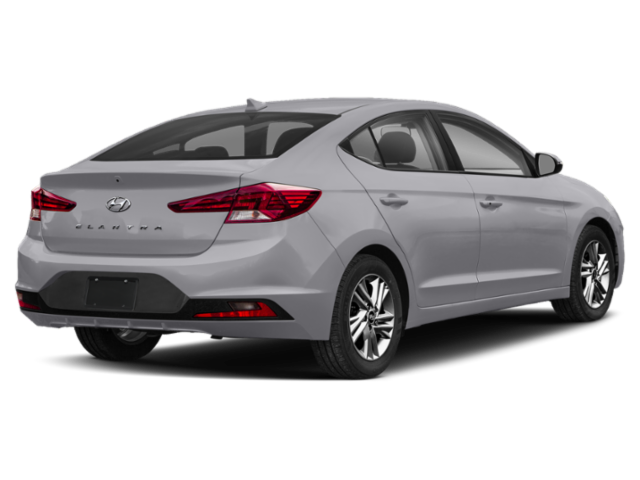 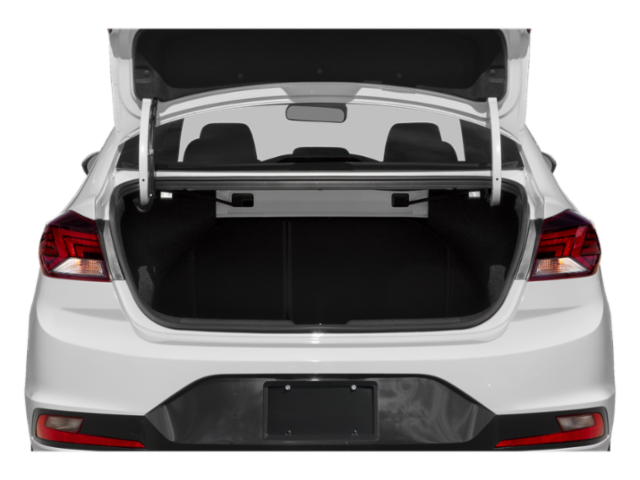 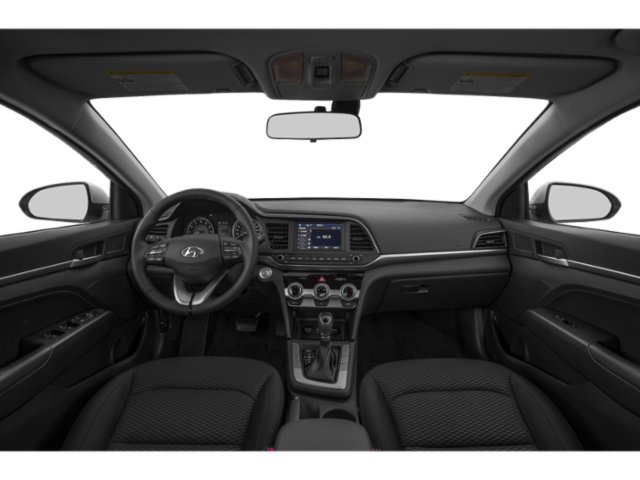 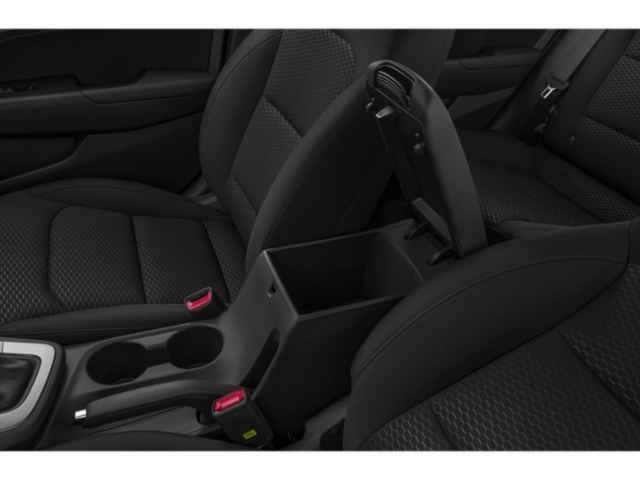 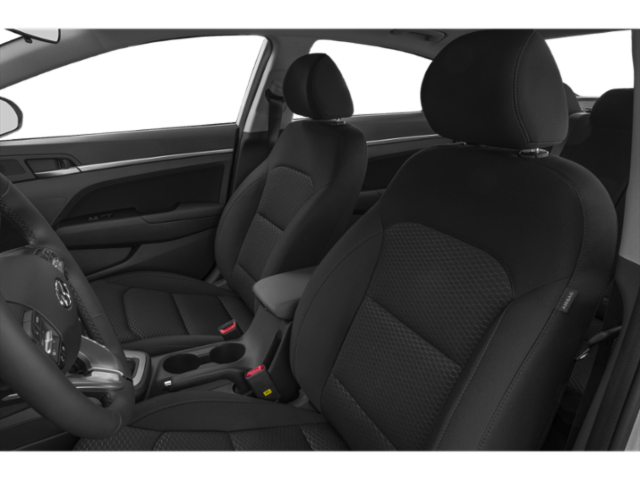 Why Buy From Sycamore Hyundai? 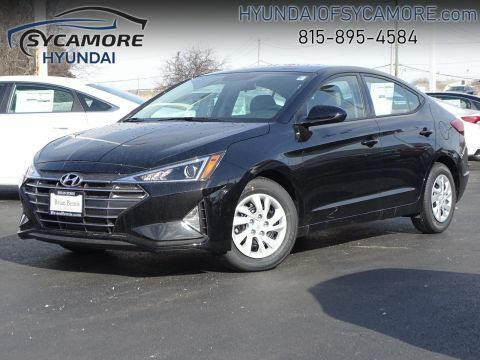 If you want to do business with a dealership that’s proud of its heritage and excited about the future, come do business with Sycamore Hyundai. 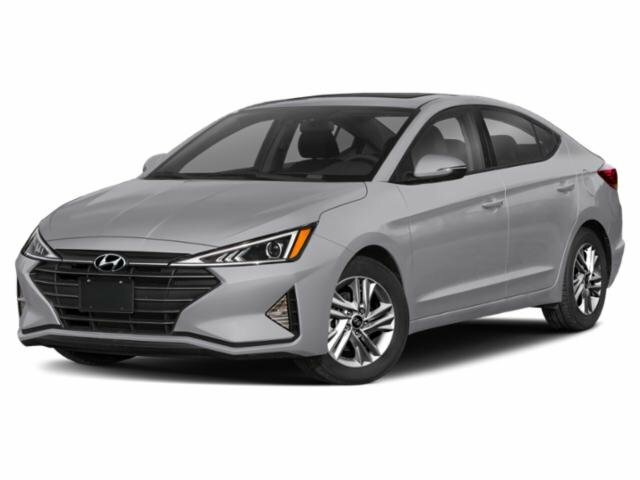 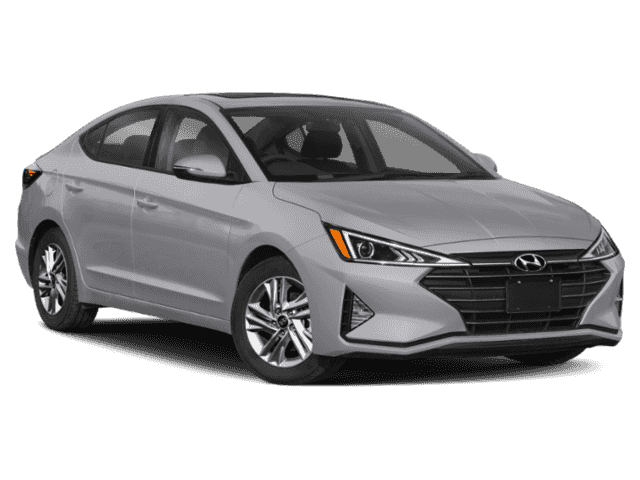 Our Hyundai dealership in Sycamore, IL, has been working to improve the drives of Fox Valley residents for over 30 years by offering personalized and attentive Hyundai sales and service. 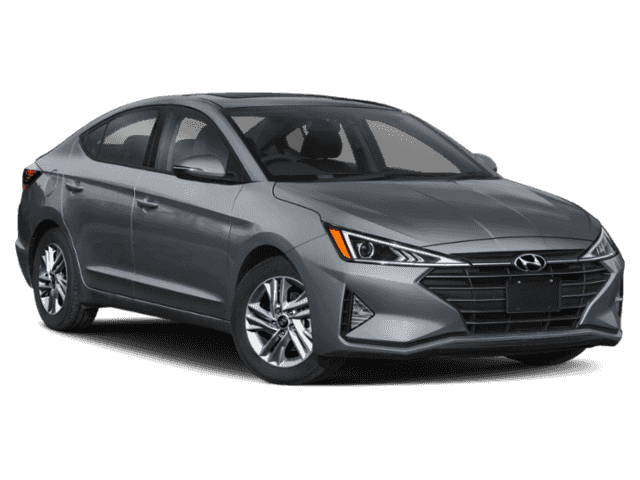 Our President started out in the automotive industry at age 14 washing cars, and has instilled in us a work ethic and love for cars that goes unmatched across the state. 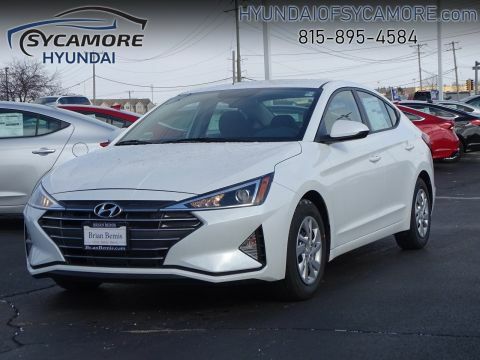 Our Sycamore Hyundai dealership is full of history, so come enjoy a better car-buying experience at Sycamore Hyundai today!